BMC are market leaders in Leadership and Organisational Coaching and provide organisational, executive and team coaching globally. This programme is fully accredited by Association for Coaching International (AC) and International Coaching Federation (ICF). As an ILM centre we are also able to offer ILM Award and Certificate programmes in Coaching. The CoachME© programme is broken up in to levels and caters for all of your Coach training needs. 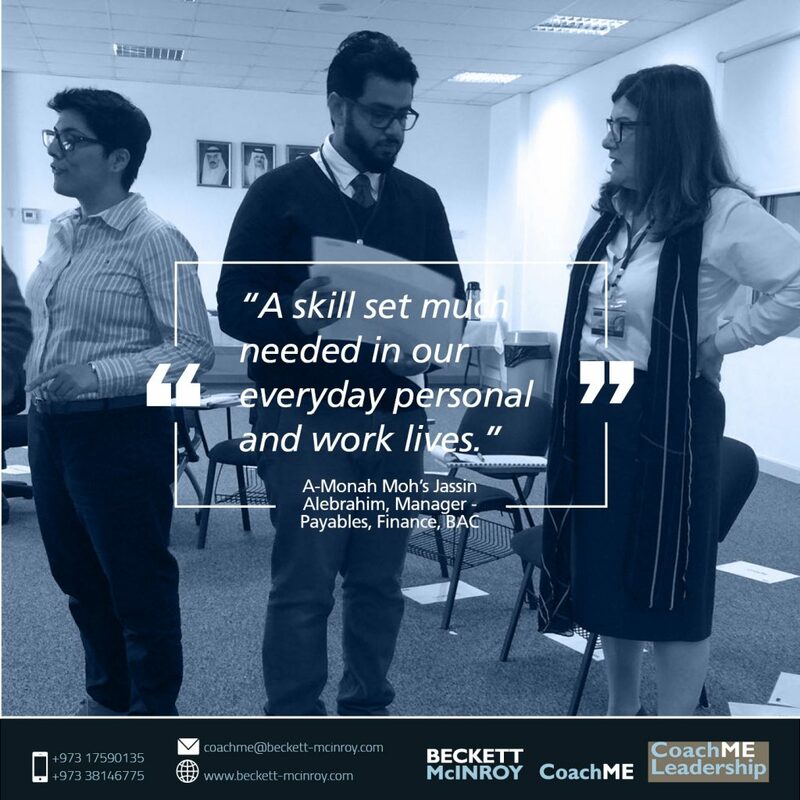 The CoachME© ‘Journey to Coaching Mastery’ is delivered face-to-face and on-line leading to individual Coach credentialing with ICF, EMCC and AC. The BMC Team of Coaches, Trainers and Instructional Designers deliver bespoke content to fit the needs of specific organisations dependent on Development Needs Analysis (DNA). We work across sectors including business, finance, medicine, insurance, education, retail, branding, hospitality, aviation, oil and gas as well as Family Offices for ultra-high net worth individuals and families.